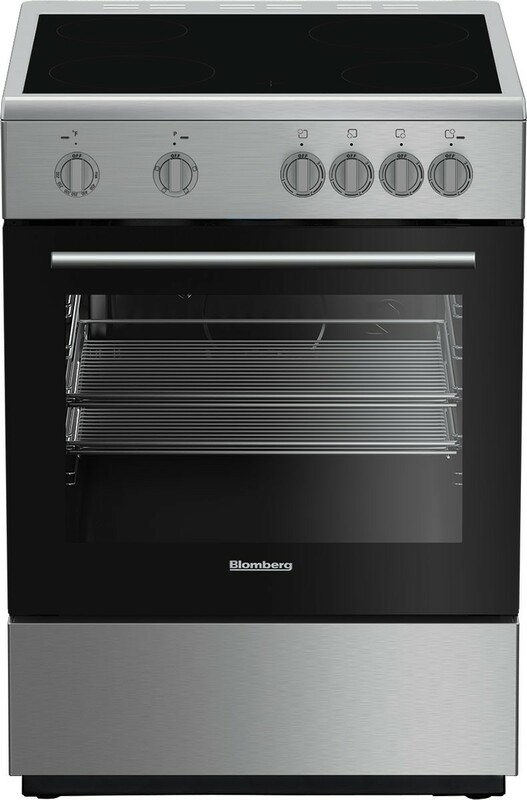 Blomberg knows you can never have too much room in your oven, even if there’s not a lot of room in your kitchen. That’s why we engineered a generous 2.51 cu. 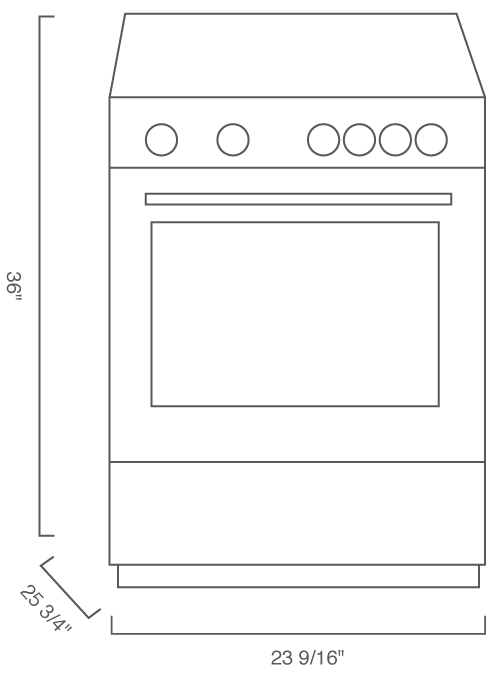 ft. oven capacity into our 24-inch range. Height is without island trim._x000D_Depth includes knobs and handle.